➤More Details: Please Read Official Advertisement. 5. 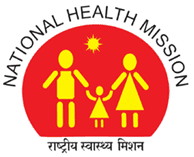 Those who are already deployed under NHM can apply only for FRU freshly..